You’ve been brushing your teeth for years – at least we hope you have! – and it’s become a habit that you rarely think about. You just do it. But as with any habit, you’re bound to perform the task absentmindedly. This is especially concerning for all of us at Long Grove Dental Studio. By becoming aware of how you brush your teeth and learning the best way to the cleanest smile, you’re not only ensuring fresh breath, you’re also working on maintaining optimal oral health. 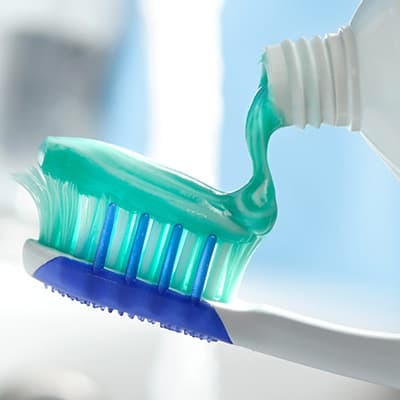 Proper brushing helps protect against cavities, gum disease, and other dental problems. Brushing your teeth correctly can also effectively remove plaque and tartar buildup, keep delicate gum tissue healthy, and eliminate harmful bacteria. No matter how perfect your toothbrushing technique may be, it’s still important to maintain regular checkups and professional cleanings with your Long Grove dentist. If you’re due for a checkup, give Long Grove Dental Studio a call to schedule an appointment today. We look forward to seeing you!